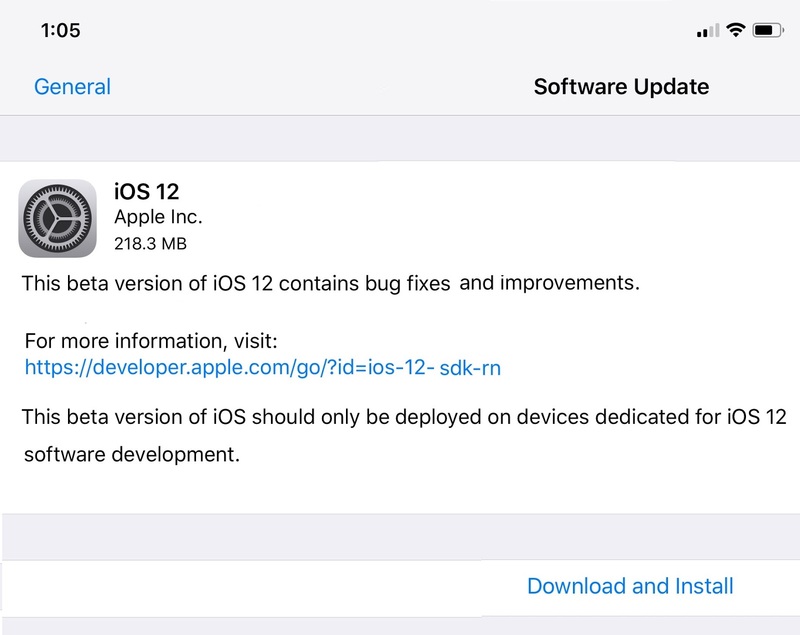 As expected, Apple has released the iOS 12 GM (golden master) to developers earlier today, and the final build will be officially released on September 17. In this article, we show you how to install iOS 12 right now on your iPhone and iPad. But if you can install iOS 12 on your iPhone or iPad, here’s the complete list of compatible iOS 12 devices. iOS 12 will support the same set of devices that were compatible with iOS 11. This means that the iPhone 5s, which was first launched in 2013, continues to be supported with iOS 12. 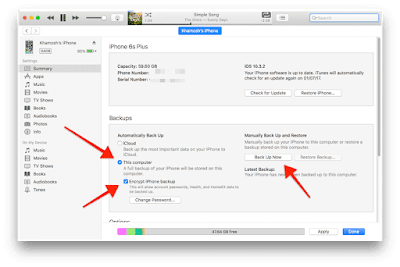 Step 1: Connect your iPhone or iPad to your Mac or PC and open iTunes. 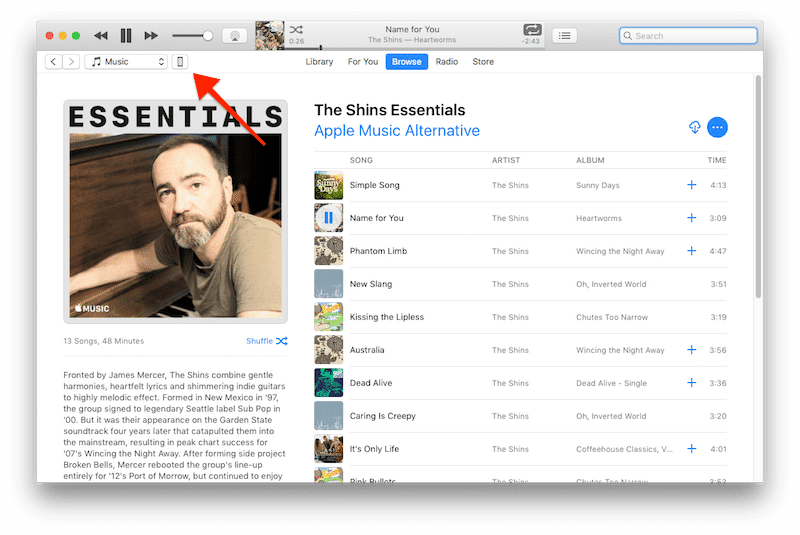 Step 2: From the iTunes top menu bar, click on the iPhone or iPad icon. Step 3: Click on Back Up Now. If you want extra security, click on Encrypt Backup. This will also backup sensitive data like your passwords, Heath data, HomeKit devices, and logins. So when you restore, there’s even less work to do. When you make an encrypted backup, you’ll need to create a password for it as well (which you can save in Keychain). Step 4: Next, select Backup Apps. The entire device will be backed up to your PC. Step 5: Now let’s archive it so this backup is etched in stone. From the menu bar, select Preferences. 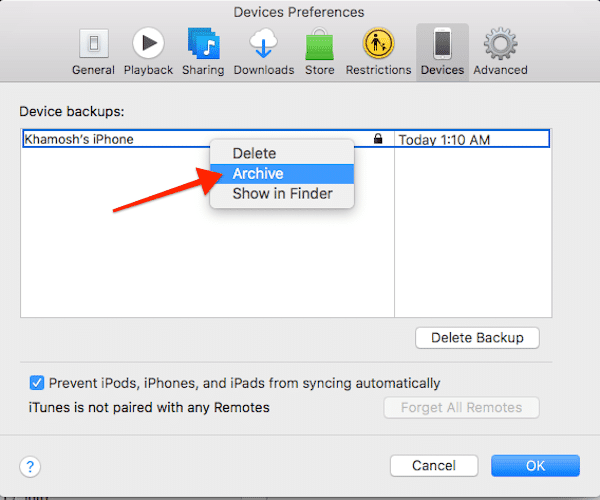 Step 6: From the Devices tab, right-click on your backup and select Archive. 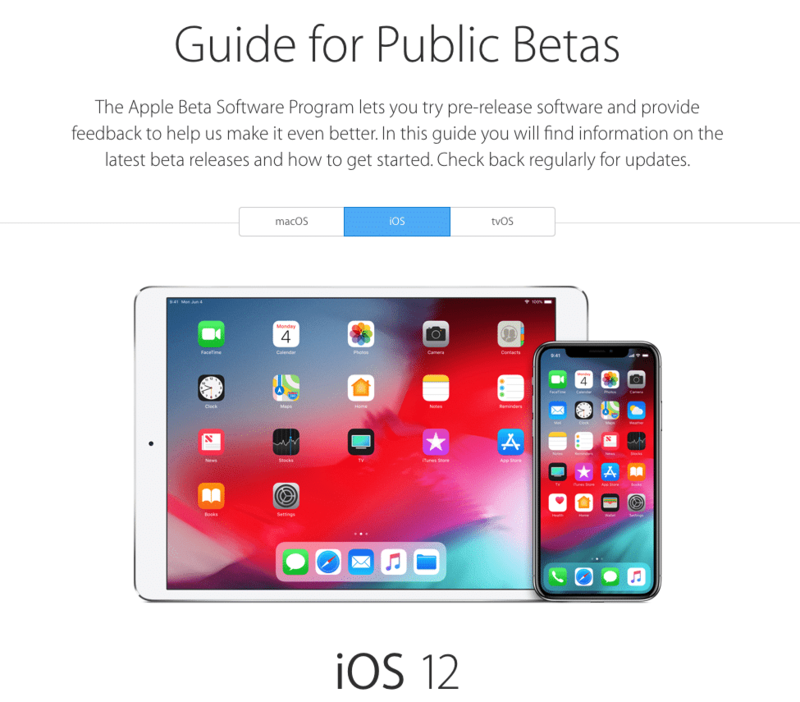 Step 1: Head over to beta.apple.com and tap Sign up. Step 2: Proceed to sign in with your Apple ID and then accept the terms and conditions of the Apple Beta Software program. Now that you have enrolled your Apple account into Apple’s Public Beta Program, you will also have to enroll your iPhone or iPad to it. For this, on your iPhone or iPad, head over to Apple’s public beta site and log in with the same Apple account. Step 1: Head over to the iOS tab and then select the Download profile option. You should be prompted to download and install the beta profile on your iPhone or iPad. Once installed, reboot your device for the changes to take effect. 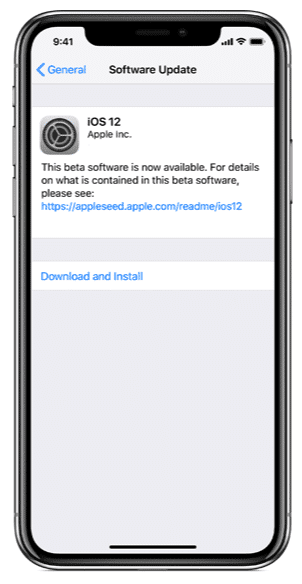 With the public beta profile installed on your iPhone or iPad, its time to install iOS 12 GM. Step 2: After installing the beta profile and restarting your device, head over to Settings -> General -> Software Update. 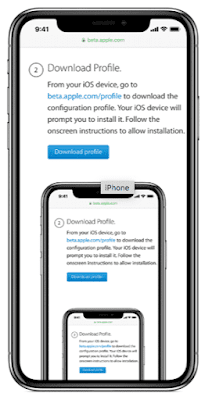 Step 3: You should now see the iOS 12 GM download ready for your device. If no update shows up, try again after a few seconds. Since the GM is over 2 GB, my recommendation would be to make sure that you have access to a high-speed Wi-Fi network before proceeding with the download. To initiate the download, tap Download and Install. Note: The download speed seems to be very slow at the moment. It could take 1 to 2 hours to download the update. So you may want to try after sometime if it is taking a long time. The GM build is usually the same build that is released to the public. However, if Apple releases a different build to fix some bugs then you will automatically receive OTA updates for the new build. Let us know how it goes. 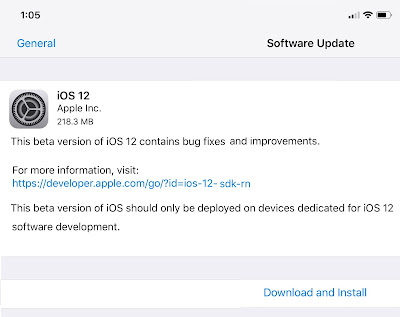 If you are able to install iOS 12 on your iPhone or iPad successfully, drop a comment to let us know what you think of the new iOS 12 features.